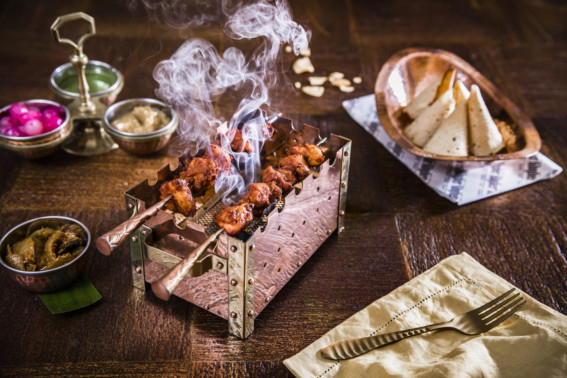 Nestled in the Taj Dubai, the restaurant is taking patrons on a ‘live interactive culinary journey through time and taste’ as it celebrates the day with a range of dishes from across India. 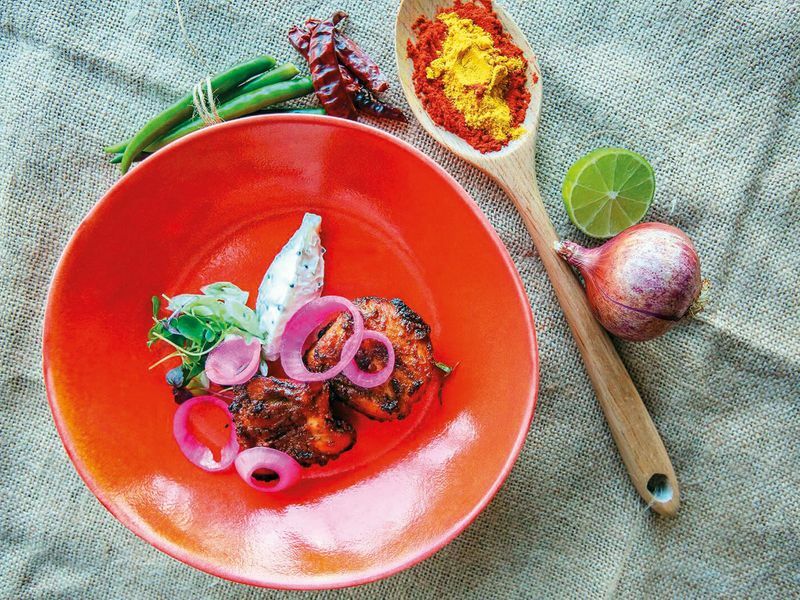 The three-course menu is available in both vegetarian and non-vegetarian options, with firm favourites from Delhi to Kerala, while touching on coastal dishes from the Konkan region and West Bengal. 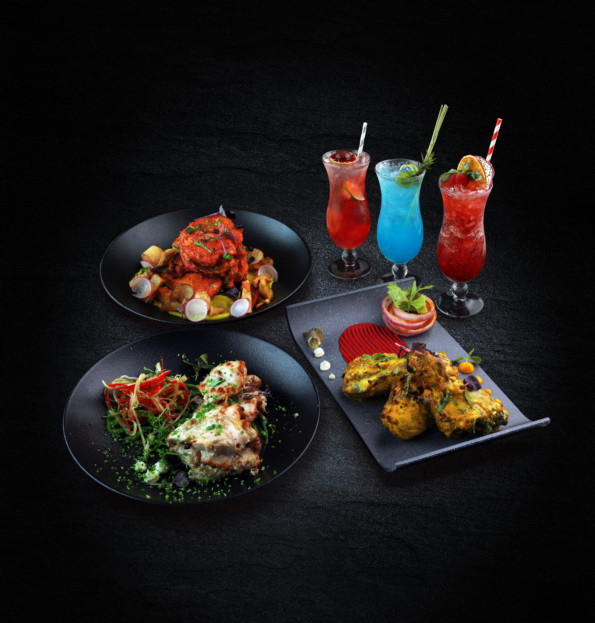 Highlights on the menu include paani puri, karwari prawn (fried prawns served with herbed semolina and curry leaves), with mains including Hyderabadi dum ka murgh and dal makhani. Desserts will feature the restaurant’s signature Nolen Gur ice cream, made of natural healthy sugar followed by malai chamcham and kacha golas. Details: On January 26, from 7pm until midnight at the Taj Dubai. Cost: Dh250 for the three-course menu with soft beverages and Dh325 with house beverages. With the 70th Indian Republic Day celebrations underway, Indus restaurant is hosting a special luncheon on the day with 70 themed dishes priced at Dh70. The buffet spread will feature dishes inspired by the Indian tri-colour with shades of green, white and saffron taking over dips, biryanis, desserts and beverages. The Indian restaurant is also running a social media competition on the day. Post your pictures online and tag Indus to win a prize for the best dressed couple in traditional Indian outfits. Details: On January 26, from noon until 4.30pm at Indus, Convention Tower, Dubai World Trade Centre. With a 60-year heritage, Mumbai’s iconic Khyber restaurant has hosted many a celebrity over the decades, including Sir Richard Branson, Sir Paul McCartney, Amitabh Bachchan and Richard Gere. For its first international venture, the Dubai branch continues to carve its own niche with delicacies that first put Khyber on the map — think reshmi kebabs, dum ka murgh and the classic Khyber raan. With a cuisine that harks back to flavours of the North-West Frontier Province, Khyber is celebrating the Indian Republic Day with a special sharing style menu that includes options for vegetarians as well. Details: At Dukes Dubai, Palm Jumeirah from 6pm until 11pm on January 26. With its creative Indian fare and a view that gives you a glimpse of old Dubai, Mitra has earned a reputation as one of the few licensed venues in the Heritage Zone of Al Seef, Dubai Creek. 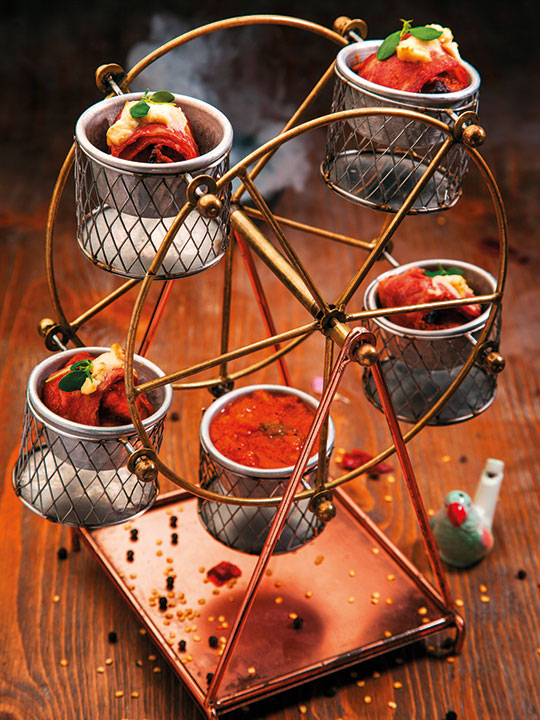 The menu, created by chef Akshay Nayyar, offers a contemporary take on some traditional staples; think dal makhni and rice transforming into risotto bombshells nestled on a bed of black lentils or even the map my lassi that brings in the shades of the tri-colour with crispy dahi kebabs placed on top of a shot glass with buttermilk. For dessert this Republic Day, opt for an Indian classic that has its roots dating back to the 60s, when iconic brand Parle G introduced the Kismi bites. Mitra’s dessert of the same name is a cheesecake nestled in a martini glass, with bites of the cardamom flavoured candy blended with caramel. It doesn’t get sweeter than this. Details: Mitra, Al Seef, Dubai Creek is located in the Heritage Zone. The festive spirit will take to the streets at Bollywood Parks with a street food mela or fairground where live performances will be staged as you chow down on favourites such as paani puri and vada pav at Spicy Dhaba and Victoria Station. The Bollywood-themed rides, including Krrish, will take visitors through historic monuments of India, while others can play heroes and defend the country by challenging the British Empire as part of the Lagaan ride. Doppelgangers of Amitabh Bachchan, Shah Rukh Khan and Salman Khan. Parking is free during the festivities and the park will be open until 11pm. When you book online, you get the second ticket free. Details: From January 24-26 at Bollywood Parks, Dubai Parks and Resorts, until 11pm. Cost: Dh99 for a one-on-one free ticket offer.